This show was broadcast on April 9, 2015. Matt Campbell is a citizen of the UK who lost his brother, Geoff Campbell, in the North Tower on 9/11. Recently Matt went to court, refusing to pay his television license to the BBC because doing so would violate the UK’s law against supporting terrorism, due to the BBC’s deliberate obfuscation of the 9/11 controlled demolition evidence and questions about its foreknowledge of WTC 7’s impossible “collapse”. 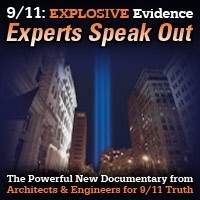 In this interview he and Andy Steele discuss his day in court and the importance of exposing the truth of 9/11 for people all over the world. 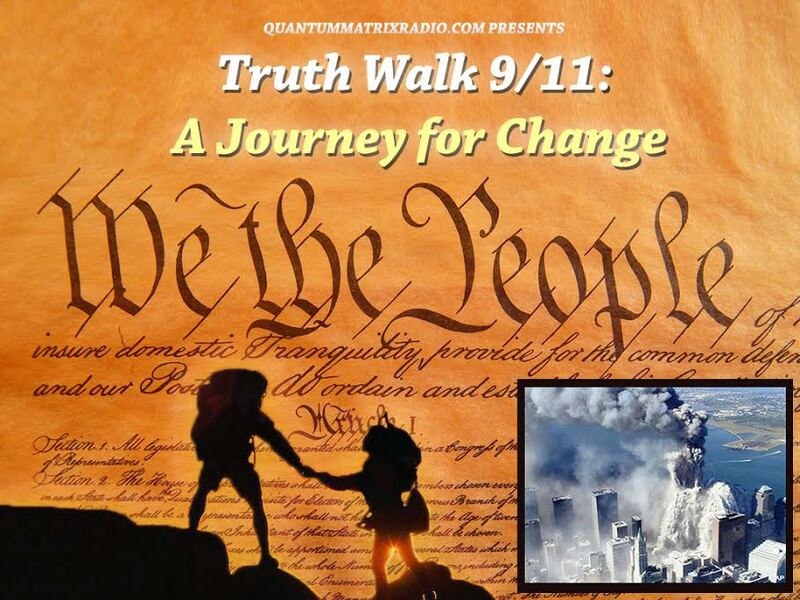 This entry was posted on Wednesday, April 8th, 2015 at 10:42 pm	and is filed under 9/11, 911 Free Fall, Censorship-Propaganda, False Flag/Fake Terror, News. You can follow any responses to this entry through the RSS 2.0 feed.